I opened this app for the first time last night. Today, I can not have access to use this app unless I give an outstanding review. (High star rating). It feels very unethical to give a high star rating. I've have no experience wIth what could possibly be the most outstanding experience. Now questioning the integrity of the developers. To stay in integrity with myself, I will succumb to this manipulation. But will defiantly come back to revise my review. 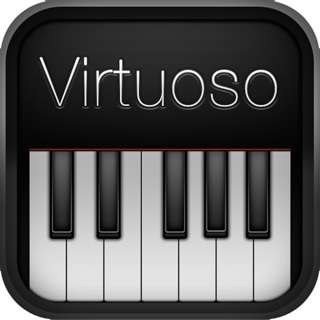 This is the first piano program that I have tried, but I am totally enjoying it. I played the piano for years when I was young. Anything from classical to boogie woogie to blues to rock and roll. I haven't played in years and am disabled with arthritic hands for one thing. I got ahold of this program and think it is great. I can choose the size of the keyboard depending on what I'm playing. That's my favorite part. Have fun with it. Stop letting your device do all the work playing music—time for you to play your own! I love my Piano! Like to sing? Pick the key and starting note perfectly with Piano! 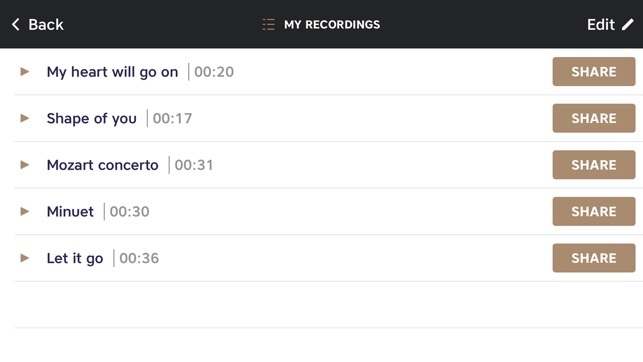 Save time when a new tune comes to mind—work it out and record the theme for later use on Piano! My muse has a new friend who goes everywhere and is ever ready to play. Great app!